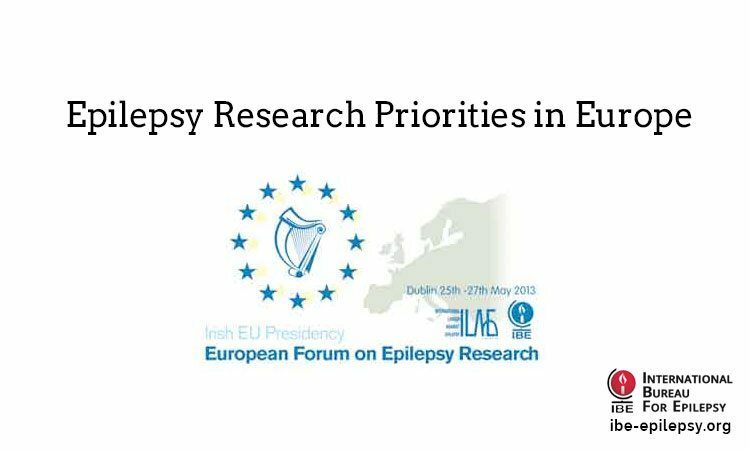 The European Forum on Epilepsy Research (ERF 2013) took place in Dublin from the 26th – 29th May 2013. 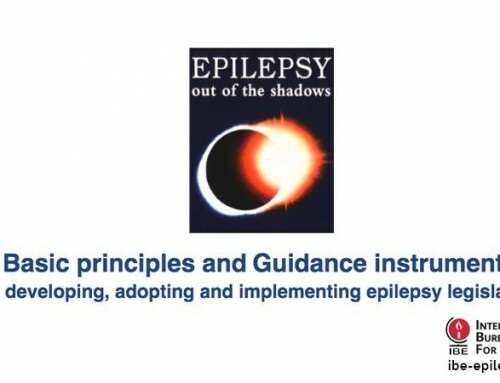 It was designed to provide a platform on how to improve the lives of persons with epilepsy in Europe by influencing the future political agenda of the EU. 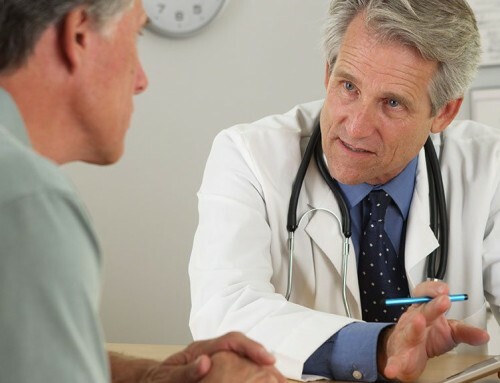 The forum’s focus was to listen to the researchers and citizens of Europe involved in epilepsy-related issues either as patients or as healthcare providers. 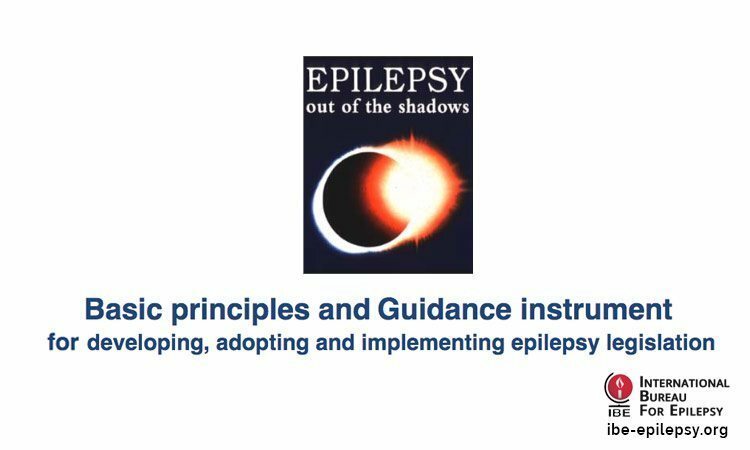 As an output, the ERF2013 defined objectives and milestones for the epilepsy community (1) how to strengthen epilepsy research, (2) how to reduce the treatment gap, and (3) how to reduce the burden and stigma of epilepsy. 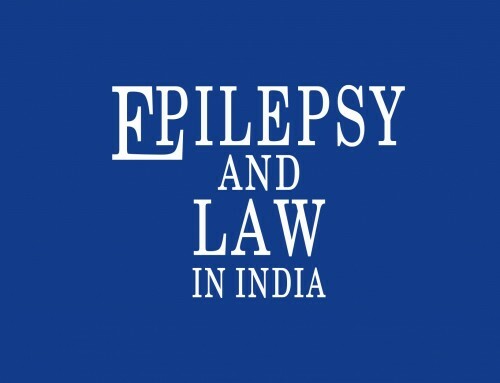 The European Forum on Epilepsy Research (ERF 2013) was an initiative of Epilepsy Advocacy Europe (EAE), a collaborative joint task force of the International League Against Epilepsy (ILAE) and the International Bureau for Epilepsy (IBE) (http://epilepsyadvocacyeurope.org). 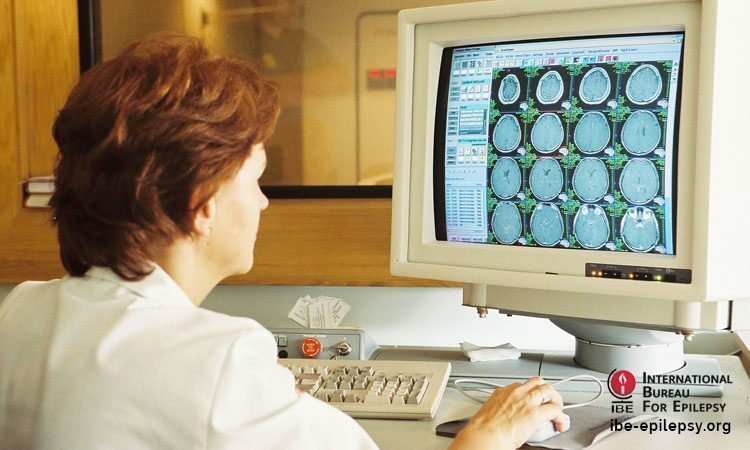 The Forum was co-funded by the European Commission’s 7th Framework Programme and hosted in conjunction with the Irish Presidency of the Council of the European Union during the European Month of the Brain. A total of 270 participants from 57 countries, including each of the 27 EU Member States, were present at the Forum. 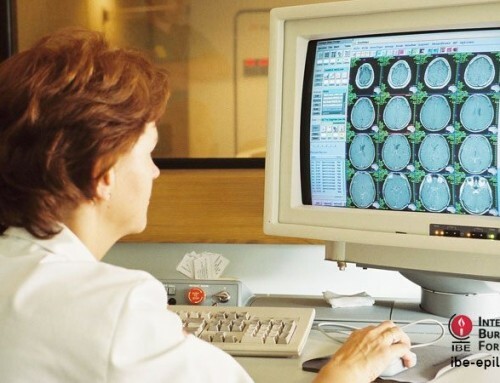 The ERF2013 elaborated further the contents of the Written Declaration on Epilepsy, which had been approved by the European Parliament in 2011 with a large majority of votes (http://www.europarl.europa.eu/sides/getDoc.do?pubRef=-//EP//NONSGML+WDECL+P7-DCL-2011-0022+0+DOC+PDF+V0//EN&language=EN ; Baulac et al., 2012). 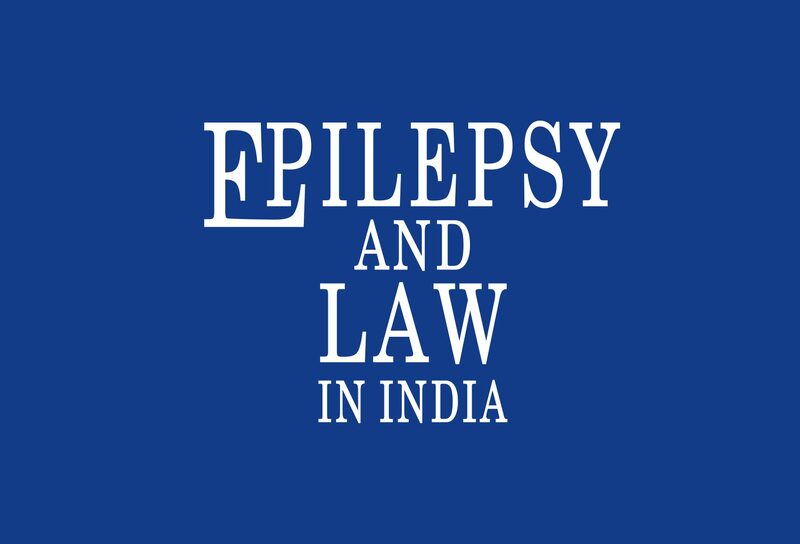 What is required for Prevention and Cure of Epilepsy?